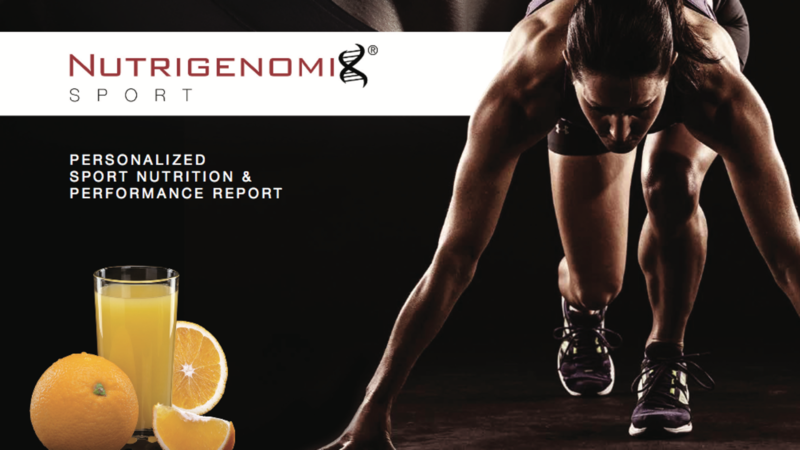 This comprehensive 45-gene health panel provides an in-depth look into nutrition, metabolism, dietary recommendations, risk to weight gain and exercise tolerance. Those struggling with weight loss despite eating right and exercising regularly. Low energy, poor recovery from exercise, chronic digestive complaints, sign of poor detoxification (constipation, sensitivity to smells, chronic headaches), mood imbalances. Athletes looking to maximize their workouts, prevent injury, optimize nutrition and enhance gains. Whats included: With DNA testing you can find out specific genetic information that impacts metabolic function. Nutritional Needs; Risk for nutrient deficiencies. What health products do you need. Do you need Vitamin A, B12, D, folic acid, or iron? Disease Prevention; What is your risk for high blood pressure. Is insulin resistance leading to weight gain? Increased risk for cardiovascular disease. Your genes do not change, however, by knowing specifics about your genetic blueprint you can make specific decisions to change the expression and impact these genes have on your health. Identify which diet, foods, nutrients, health products, and exercise regimes that are individualized to you. Use this information with your holistic nutritionist, health care provider and doctor with your health history to help identify the cause of symptoms, inform follow up testing, coordinate appropriate treatment and prevent chronic diseases that you may be prone to.